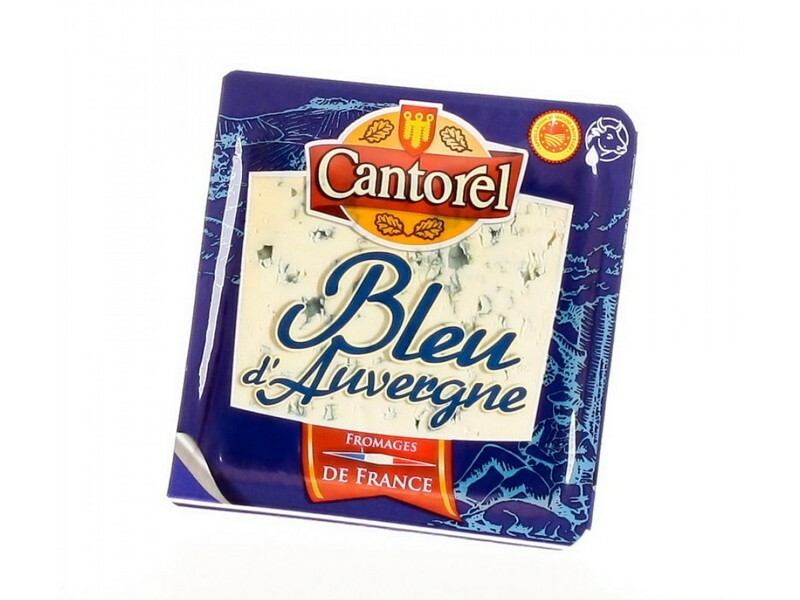 Bleu d’Auvergne is produced in the “Massif Central” between Puy-de-Dôme and Cantal. The area is characterized by volcanic and granitic soil, which is rich in oligo-elements. 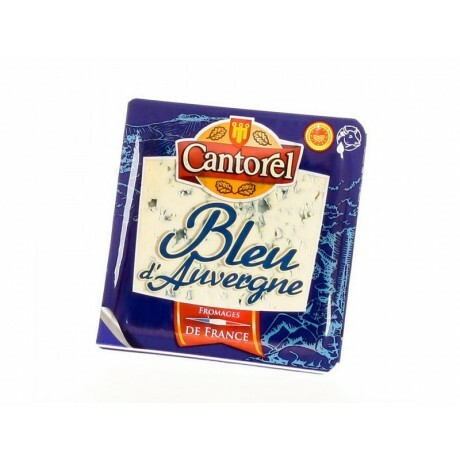 Although sheep are mostly raised there, smell of Bleu d’Auvergne is strong. The taste is spicy with flavors of grasses and wild flowers.